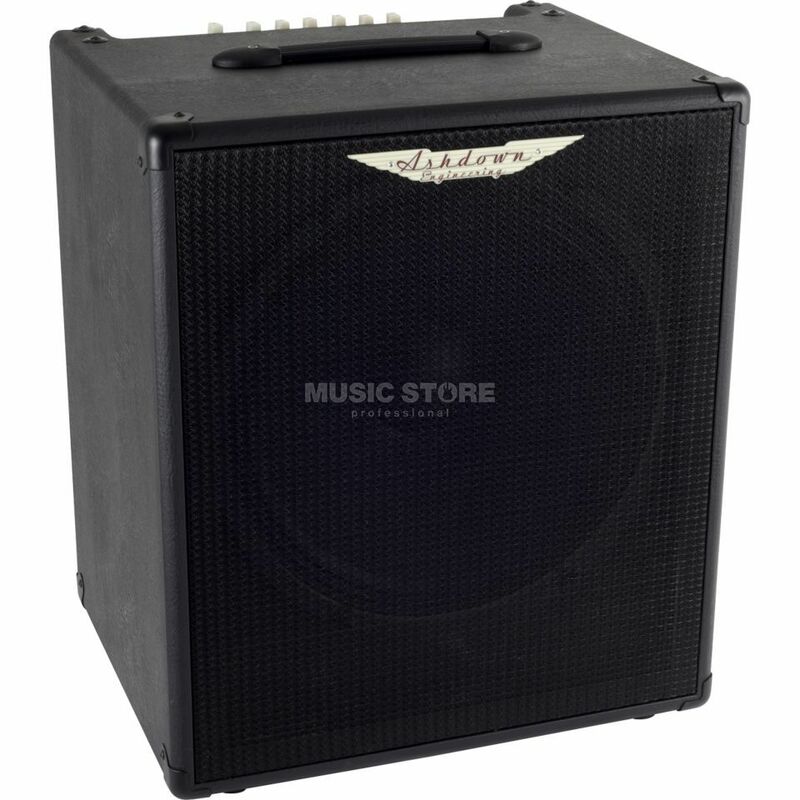 The Ashdown Five15-125 is Ashdowns new practise amp. It is a compact and functional bass guitar amp that provides 125 watts of punchy bass guitar sound. Other features include hi and low inputs, Switchable drive, 3 band EQ, XLR DI out, headphone out, FX Loop, Aux in with mix control and AppTek input. This amp is the perfect partner to any bass guitar player who loves to practise at home.